Fintech incubator AlphaCode is on the hunt for black-owned fintech startups, as well as innovators with ideas that could change the face of financial services to apply to join its AlphaCode Incubate programme. The Joburg-based organisation provides incubation, accelerations and investment vehicle for financial services businesses. 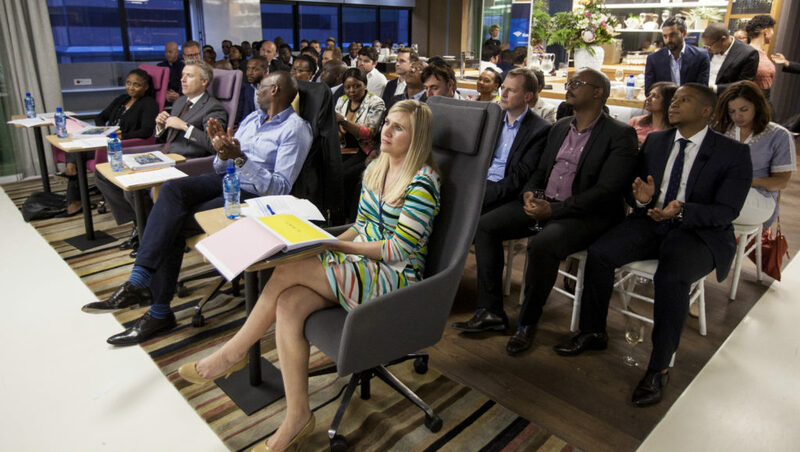 The first round of applications for the programme — which seeks to identify and reward high potential, innovative entrepreneurs in order to boost the development of fintech and financial services in South Africa — closes on 31 August. In a statement today (30 July), AlphaCode, which is backed by Rand Merchant Holdings (RMI) stated that it will invite 16 businesses to pitch for eight spots available on the programme. Eight businesses will be selected to join the AlphaCode Incubate programme which kicks off 1 November. Applications close 31 August. The final eight businesses will complete a customised 12-month programme, which starts on 1 November. They will also benefit from an entrepreneurial package worth R2-million each. The package consists of R1-million in grant funding and R1-million worth of support including: mentorship, monthly expert-led sessions, exclusive office space in Sandton, marketing, legal, and other business support services as well as access to RMI’s networks. Over the last three-years, AlphaCode Incubate — in partnership with Bank of America Merrill Lynch South Africa and Royal Bafokeng Holdings — has disbursed R13-million to 15 black-owned businesses. In the same statement, AlphaCode head Dominique Collett said her organisation wants to help take “courageous” entrepreneurs with “seriously disruptive” financial services business models to the next level. “We are looking for businesses across the financial services spectrum including payments, insurance, savings and investments, advisory, data analytics and blockchain. We will consider early-stage ideas and businesses not older than two years which are 51% black-owned and managed,” added Collett. Previous participants of AlphaCode Incubate include Isazi Consulting, a machine learning business which used the funding it got via Alphacode to build a data visualisation tool and made a 266% return on the investment. Another beneficiary, crowd-farming startup Livestock Wealth which joined the programme after having sold only 10 cows, has now sold more than 1400 cows in addition to raising additional funding. Heritage Capital founding partner Kedibone Imathiu, an alumnus of the programme, believes the programme unlocked “critical opportunities” that the business was working on at the time. “Specifically our ability to continue fundraising and introductions to a relevant network of industry participants. Therefore while the cash grant was instrumental, the access to relevant networks such as Royal Bafokeng Holdings was equally vital in reaching the fund’s first close,” said Imathiu. Collet also pointed out that AlphaCode identifies, partners and grows “next generation” financial services entrepreneurs. “We take in high potential businesses that we can nurture to prepare them for the next phase of growth. 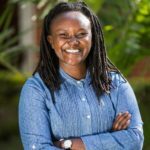 Our aim is to transform them into tomorrow’s market leaders, leveraging our scale and access to capital to help them realise their true potential,” she concluded.